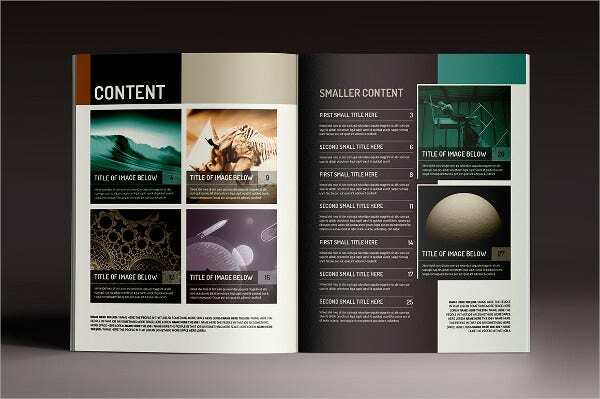 A business magazine may be different compared to other magazines in terms of its content. 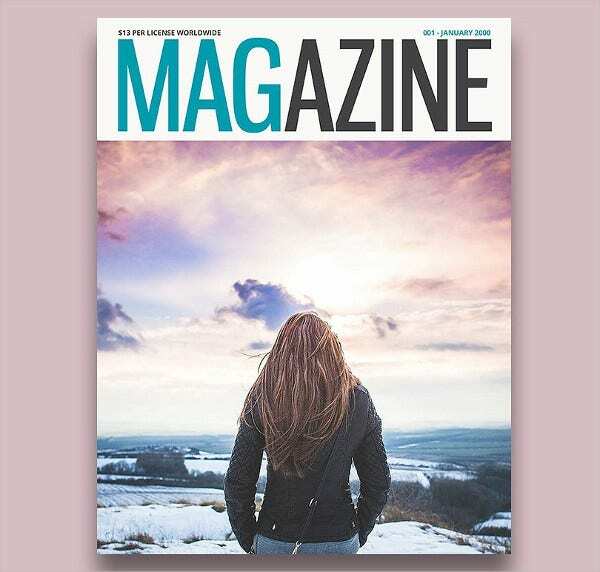 The features of a business magazine mainly rely on the movement in different business industries and how people involved in such movements make a difference in the lives of many. It allows people to have insights on business processes and how business empires can affect the economy. It also give an idea about different businesses and how they play in the specific field where they are currently in. Business magazines mainly talk about matters of finances, money, success stories, how to handle and run a business, and different tips regarding effectively running a thriving business. 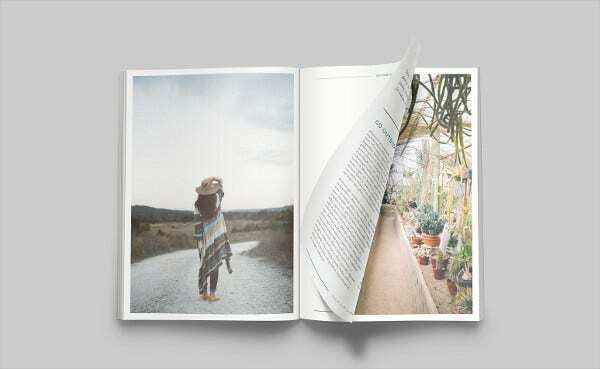 You may browse through our magazine templates and use our samples as your references. In identifying the template that you are to use, one must first know the background of the people who will serve as consumers of the magazine. 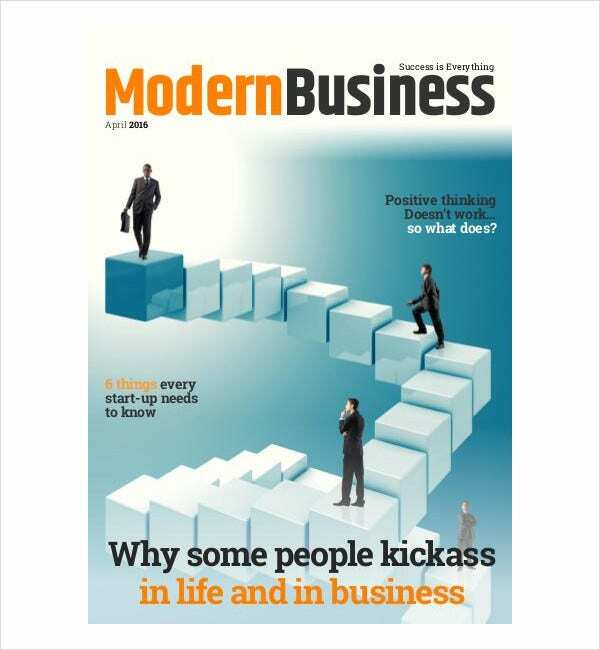 For a business magazine, it is of knowledge that it caters for the shakers and movers of different industries. 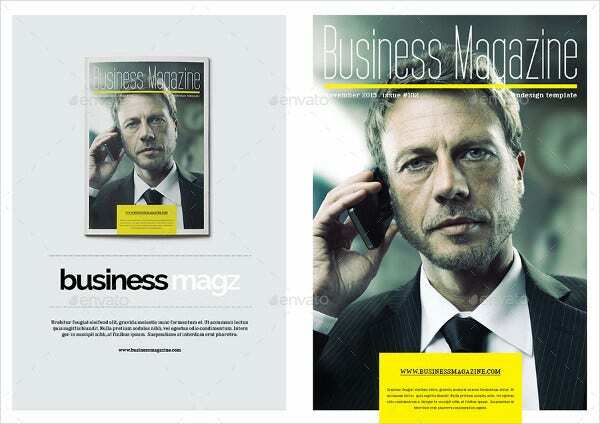 The target market of business magazines include companies, businessmen, high-ranking officials, investors, and other people involved in businesses and related processes. 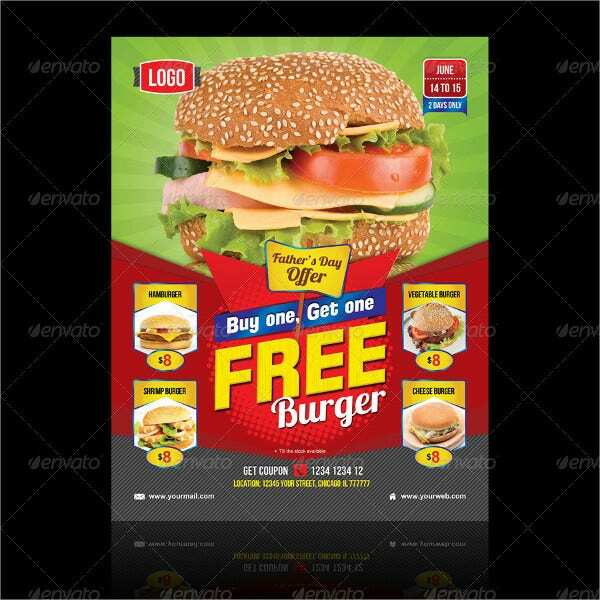 Hence, you need to start with a structure that will allow people in this market be interested in reading the content of the magazine. Visuals are truly important, especially if people who are to read your magazine are occupied with a lot of other things to do. 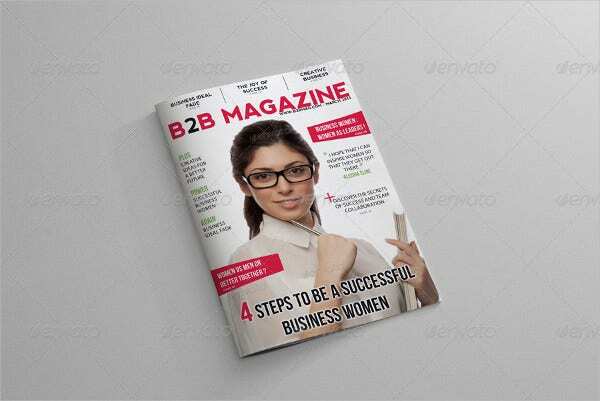 Since a business magazine caters for a specific class of people, editors and designers of the magazine must be able to maintain a professional way of writing articles and designing the overall magazine pages. 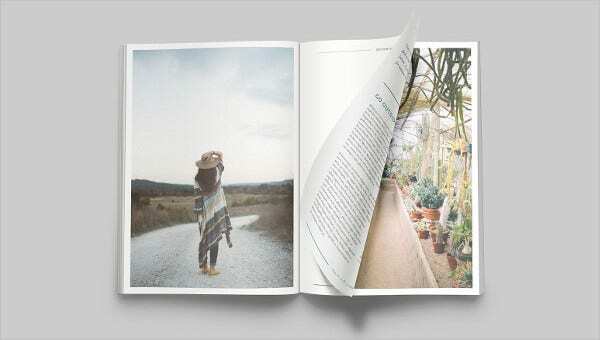 The magazine should exude a business like appeal as it will read by prominent people who need information about the items that a specific business magazine can supply. 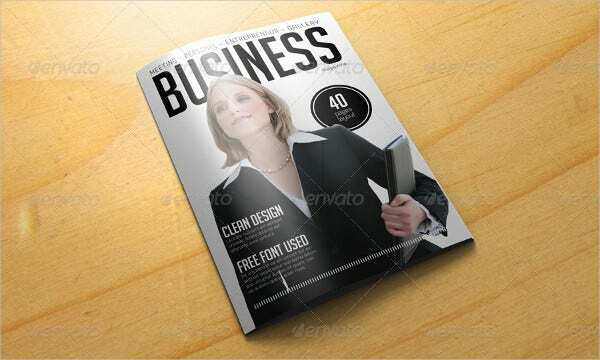 Aside from our business magazine templates, you may also browse through our magazine cover templates. 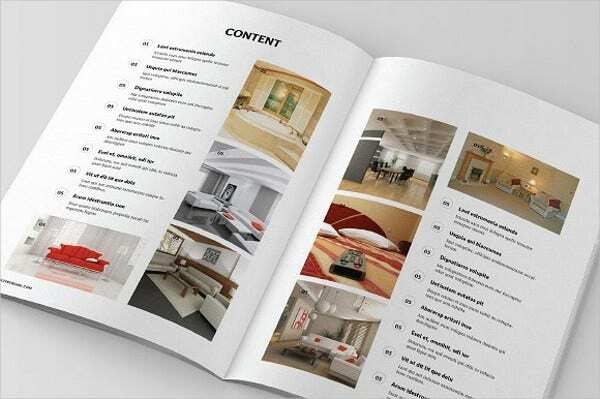 The information that the magazine team is to but on the layout of each pages are also very important. Be direct to the point as this is how business people want things to be. Rather than writing creative features about certain matters, focusing on relevant information and current events is highly recommended. People in the business industry wanted to know what is happening in different fields of businesses so they can assess how theirs is going and what other things can they do for improvement. 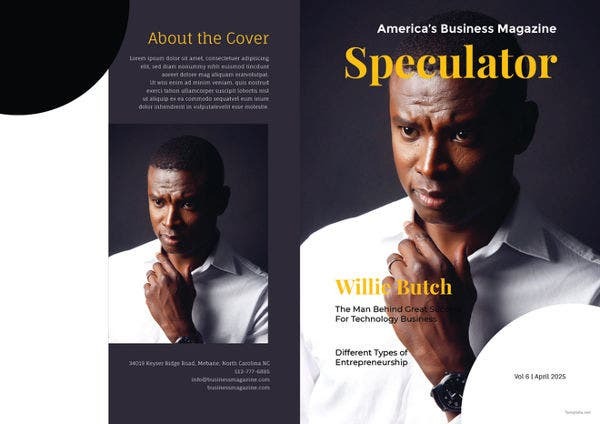 It is truly a fact that business magazines should rely on market standings and situations and it should feature items that are helpful and of use to the entire business community. A business magazine must also provide business triumphs and give a brief idea of how it has been achieved and who is responsible for such achievement. People in the business industry also need inspiration which they can draw from the articles being published. 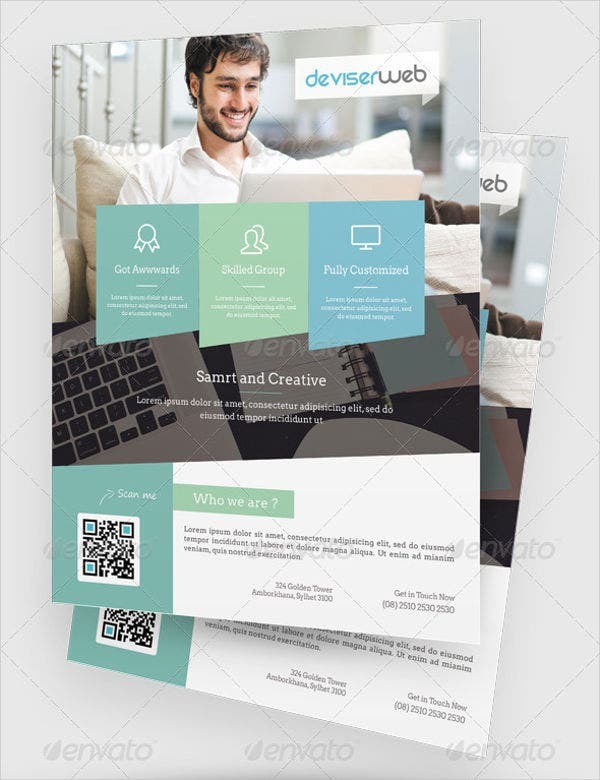 It is of importance that a magazine template used for business information must be filled with all the things that are happening in the industry that it targets. Also, it allows people to strive more and be a part of specific lists that a business magazine can provide regarding finances, business successes and people who have made a mark in terms of financial status and success in the industry. 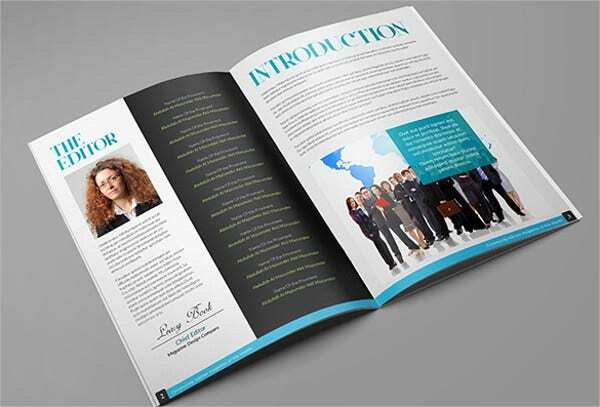 Browse through our corporate magazine templates for another formal magazine type like the business magazine.